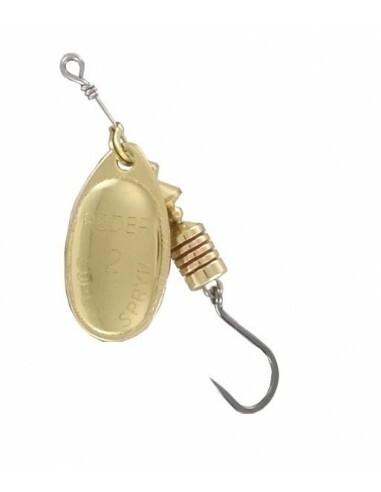 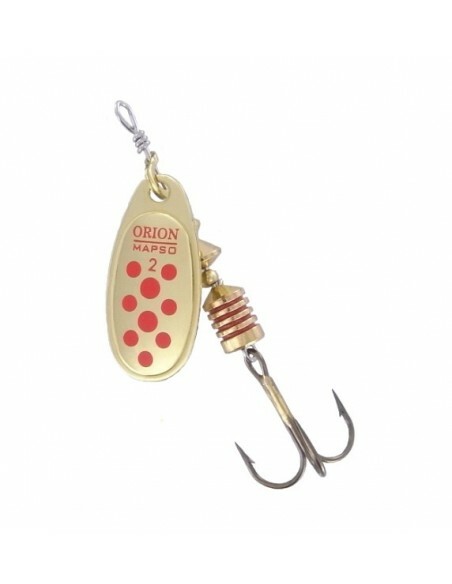 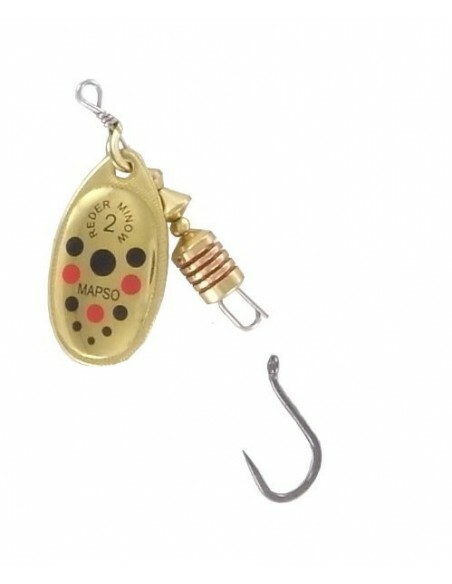 New fishing regulation in Spain requests for spinners assembled with single barbless hook, that the reason why we present new assortment of classic spinners with this type of hook. 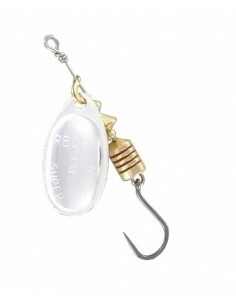 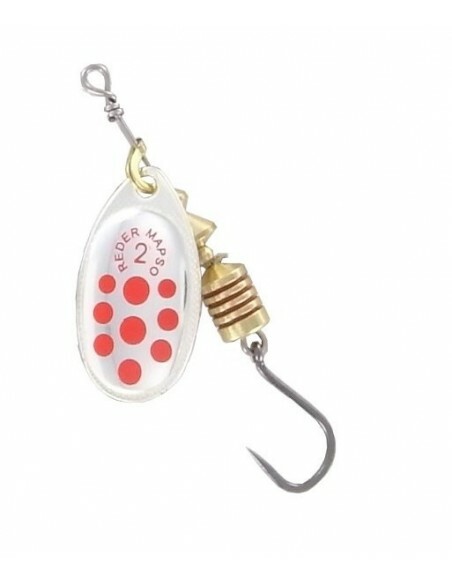 REDER model is one of the most popular spinners amongst fishermen. 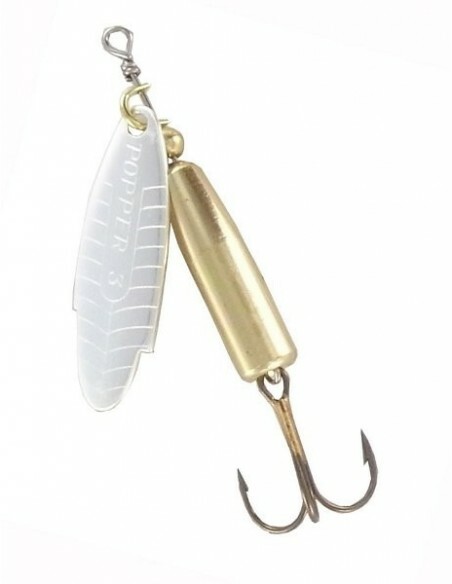 With an angle of 60º it adapts continuously to resistance offered, maintaining vibration levels.